UnaVista’s newly introduced 3-way MiFIR Reconciliation tool was selected as the winner of the “Best New Technology Introduced Over the Last 12 Months” at the 2018 WatersTechnology American Financial Technology Awards (AFTA) held in New York on 3 December 2018. UnaVista’s 3-way MiFIR Reconciliation tool allows multiple parties not only to reconcile their trade reports against transactions reported to UnaVista’s regulated ARM, but also against the regulators’ reports. 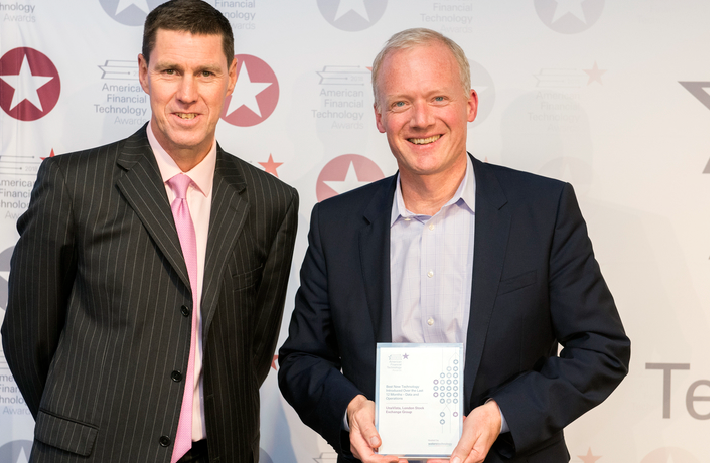 The award win is a testament to focus that firms are starting to place on the completeness and accuracy of the data submitted to the regulators.